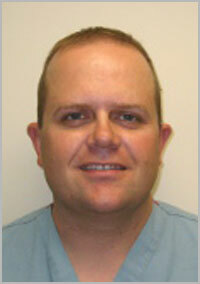 Eric Busch has been a Physician Assistant at BNA since 2002. He graduated from Cornell University Medical College Physician Assistant program. He made his decision to pursue a medical career after working as an outdoor educator at the Grand Teton National Park in Wyoming. 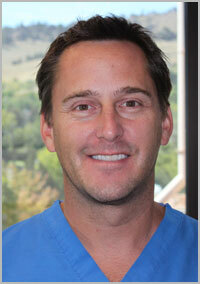 Alex Ashton grew up in the Denver area and graduated from the Yale University Physician Associates Program in 2002. Prior to that, Alex worked as a Paramedic and Ski Patrol in Boulder and Weld Counties. He has been at Boulder Neurosurgical & Spine Associates since 2003 and has participated in more than 2500 surgeries including all types of cranial and spine disorders. Alex enjoys the challenges neurosurgery offers and is excited to work with highly skilled, experienced, and motivated surgeons. Michael was originally attracted to medicine after taking a course at the University of Colorado at Boulder to become an Emergency Medical Technician (EMT). He has worked on ski patrol and as an EMT at Boulder Community Hospital before graduating from Albany Medical College’s Physician Assistant Program. He has experience in Emergency Medicine, Orthopedic Surgery and Neurosurgery. Vickie grew up in Las Vegas. 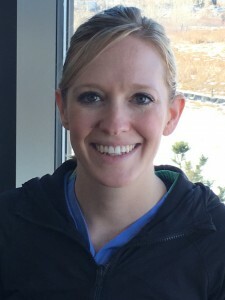 She joined Boulder Neurosurgical & Spine Associates after working at The Johns Hopkins Hospital in Baltimore, first as a general surgery PA resident and then as a vascular surgery PA. Prior to her training at Johns Hopkins, Vickie graduated from Touro University Nevada with a master’s of Physician Assistant Studies in 2010. She also has a master’s degree in medical science from Boston University School of Medicine. 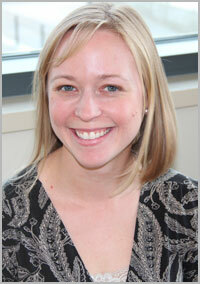 Christie Zakar is from Michigan where she graduated from Kalamazoo College. She continued her education at Wayne State University receiving her Physician Assistant degree. She practiced neurosurgery for three years at Oakwood Hospital in Dearborn with Fredrick Junn, MD, specializing in Deep Brain Stimulation. Moving to Boulder, Colorado has been a great experience and all that Colorado and Boulder have to offer. 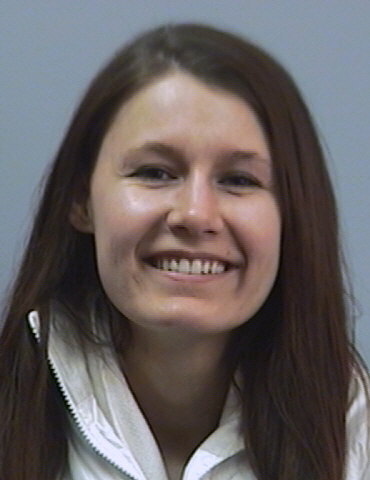 Jolene is a Colorado native growing up west of Loveland in Masonville, CO. Her undergraduate education came from the University of Colorado where she majored in English, molecular biology, and secondary education. After college, she was eager to get into the healthcare industry and started her career in Healthcare Information Technology implementing electronic medical records. Her real love is caring for patients, medicine, and surgery. 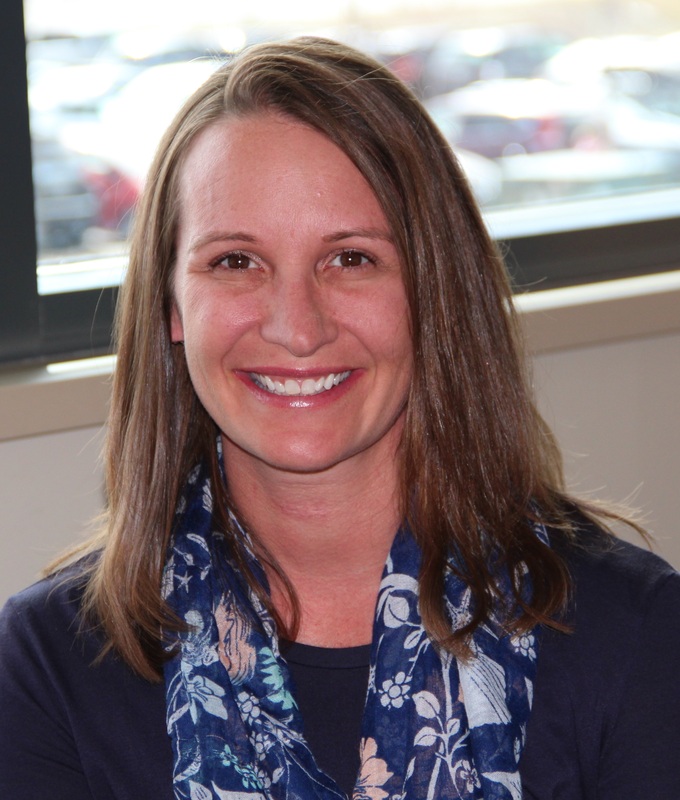 Jolene graduated from The Red Rocks Physician Assistant program in 2015 and received a master’s degree in Medical Science from Saint Francis University in Loretto, Pennsylvania. She is an Ironman triathlete, ultra-marathon runner, skier, cyclist, and enjoys working with such a motivated and talented group. 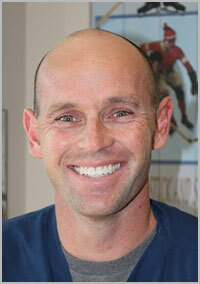 Brian moved to Colorado in 2005 and became interested in medicine while working for the Aspen Skiing Company. 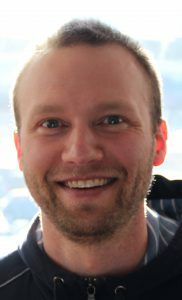 He worked as an EMT in an Urgent Care in Snowmass and then as a Laboratory Technician in Boulder before attending Jefferson College of Health Sciences in Roanoke, VA for his Masters in Physician Assistant Studies. He has a Bachelor’s degree from North Carolina State University in English and Music. He worked as a hospitalist in Denver before joining BNA. 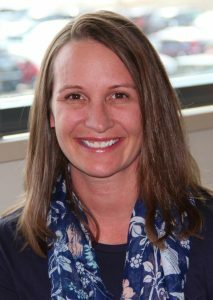 Jennifer joined Boulder Neurosurgical and Spine Associated in 2010 as a Registered Nurse. She has more than 12 years of neurosurgical experience. She graduated with her Master of Science in Nursing and Nurse Practitioner from the University of Colorado in 2016. Sherry is a Texas native, growing up in Dallas and east of Dallas in Texarkana, TX. She recently moved to Colorado to be closer to her family. 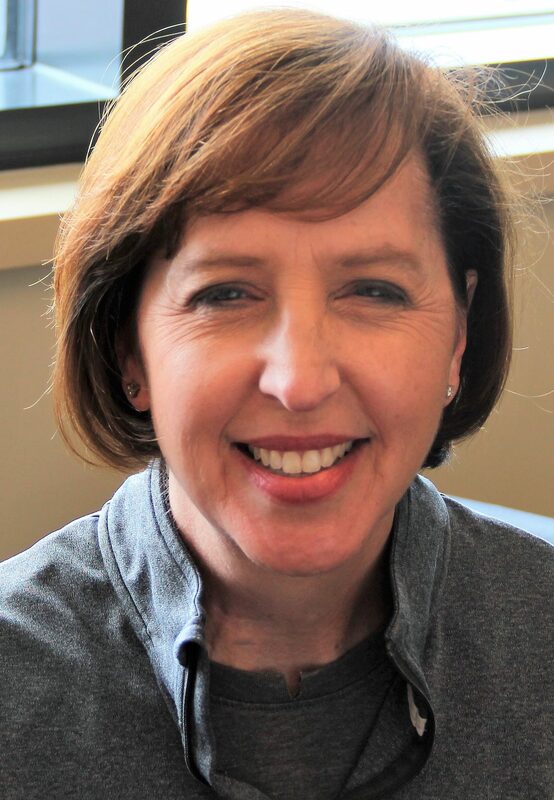 Sherry received her Bachelor of Science in Nursing in 2001 and Master of Science in Nursing in 2006 from the University of Arkansas for Medical Sciences. After working as an RN for five years, she earned her Acute Care Nurse Practitioner license in 2006. After working in Internal Medicine for two years, sherry transitioned to working in Neurosurgery. Sherry decided to make the change after being a patient herself. 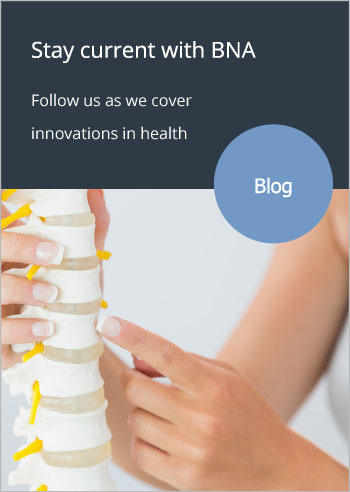 She feels a special calling for neurosurgical patients and their needs. When not working, Sherry enjoys tennis, softball, hiking, and traveling.